Titans Martial Arts is a a programme that enhances children’s ability to learn, develop and understand how to become more confident individuals in and outside of school. The program teaches the basic moves of martial arts such as falling, rolling, kicking and punching which also involves understanding when and when NOT to use these techniques. 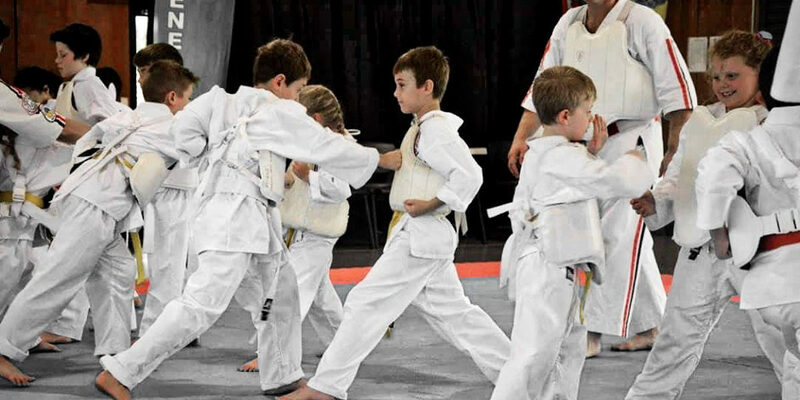 Children who enrol in Titans Martial Arts learn the importance of a healthier lifestyle and staying active which most parents know is a difficult task to achieve in this age because of fast food, video games and internet. This program is expected to increase students’ flexibility, hand-eye coordination and fitness. Titans Martial Arts program is a fun, exciting educational programme that offers an opportunity to improve a student’s self-esteem and self-confidence. The programme also introduces students to the much needed tools of how to deal with bullies.